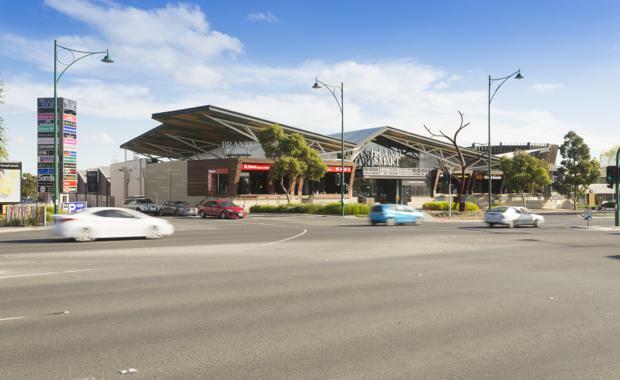 The landmark Brand Smart Premium Outlet Centre in Nunawading has hit the market and is expected to generate strong interest as more buyers look for large retail assets. The property is being offered for sale via an on-market Expression of Interest (EOI) campaign through Simon Rooney of JLL and Mark Wizel of CBRE Victorian Retail Investments. JLL’s Head of Retail Investments Australasia Simon Rooney said the market for large, high quality and well located retail assets in Australia remained strong. "Investor interest is wide ranging, from domestic and offshore sources and from institutional and high net worth investors," he said. He said recent large sales included the Plenary Group selling a 25 per cent share in DFO South Wharf & Homemaker Hub, Melbourne to their joint venture partner, CFX, for $87.6 million in May 2014 and Abacus Property Group selling Birkenhead Point Outlet Centre, Sydney to Mirvac for $310 million in October 2014. Brand Smart Premium Outlet Shopping Centre offers approximately 9,317sqm of GLA, including 63 tenancies and 2 ATMs with onsite parking for approximately 455 cars. The centre is home to a range of leading national and international brands, including Sass & Bide, Oroton, Priceline, Kathmandu, Lorna Jane, Subway and a number of premium outlet retailers. Following an extensive refurbishment and repositioning program which was completed in 2013, Brand Smart Premium Outlet Centre offers numerous value enhancement opportunities going forward through further expansion and development of the asset, subject to council approval. The EOI campaign for Brand Smart Premium Outlet Centre closes at 12 noon AEST on Friday June 5 2015.